Today is the 200th anniversary of David Livingstone's birth, in Blantyre, Scotland. 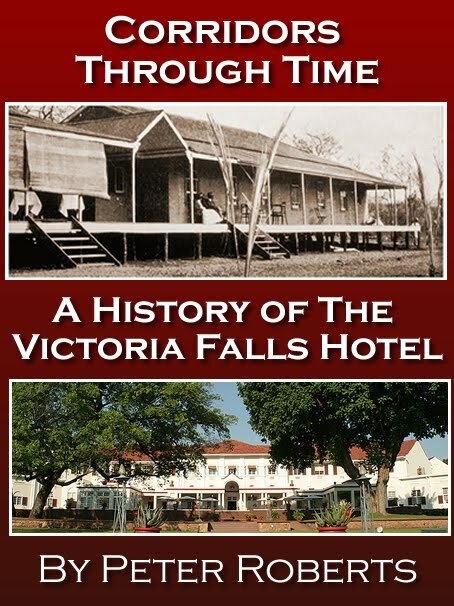 This year the Zambian town which still bears his name celebrates the missionary turned explorer's life and achievements with a series of special events. 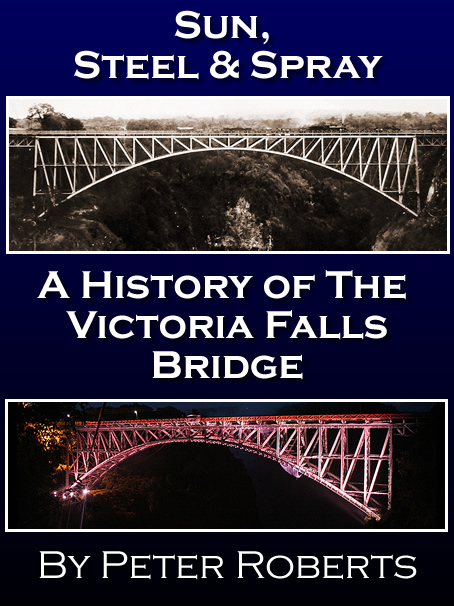 For some interesting perspectives on Livingstone's life see the following links. Today marks the bicentenary of the birth of Dr Livingstone, the missionary-explorer worshipped as a near-saint. In reality he was a cruel parent and husband and, though he achieved much, owed his saintly reputation to the media. Read more: The Daily Telegraph. 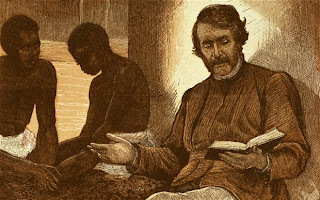 ...200 years since the birth of David Livingstone, perhaps the most famous of the missionaries to visit Africa in the 19th Century. But as author and Church historian Stephen Tomkins explains, the story of an African chief he converted is every bit as incredible as Livingstone's. As Dr Livingstone's bicentenary approaches, the explorer John Blashford-Snell considers the enduring legacy of the Scotsman and his travels. Dr David Livingstone may have lied about his famous account of a slave market massacre, a new study into a faded 140-year-old diary has suggested. 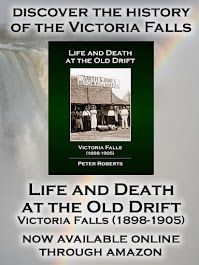 A Scottish medical missionary and explorer would be the first to make two important discoveries regarding the Zambizi river. 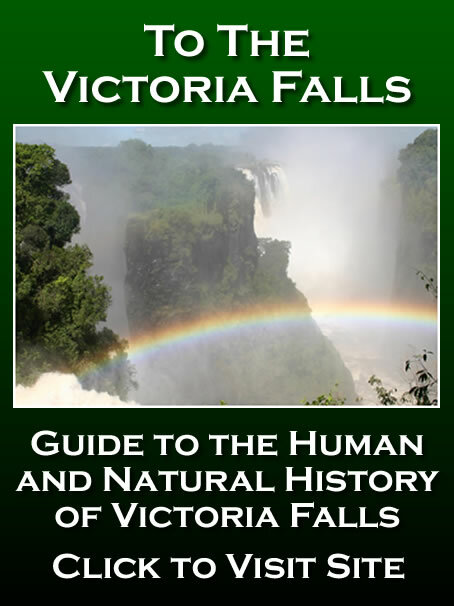 Dr David Livingstone was the first to realise that the upper section of the river became the Zambezi known from the east coast, and the first to see the magnificent Victoria Falls, naming them after his British Queen and making them known to the world. 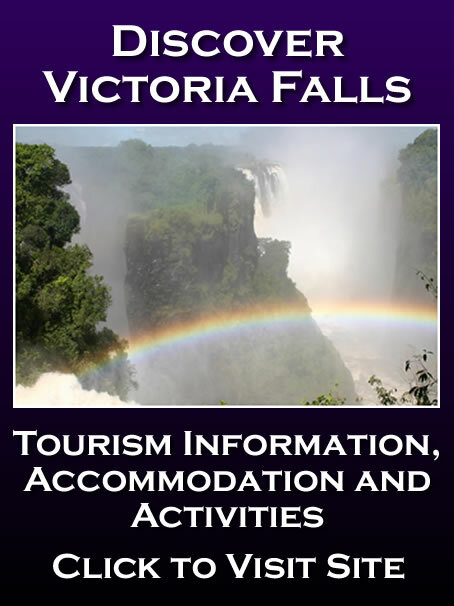 Read more: To The Victoria Falls. Batoka Gorge Dam: to be or not to be?